Global LED flush mount lighting fixtures offer excellent style, performance and value. 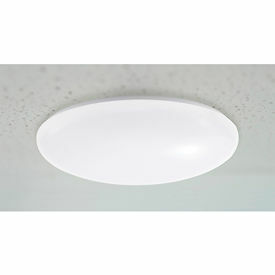 From homes to hotels, restaurants to office spaces, these competitively-priced LED fixtures bring remarkable energy savings and uniform illumination to a wide range of residential and light commercial applications. 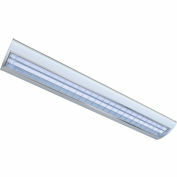 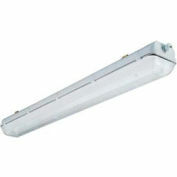 These fixtures come standard with line voltage dimming for additional energy savings. 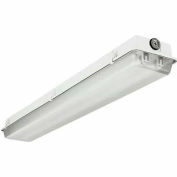 Easy to install and no lamps required, this new LED lighting gives you the optimal lighting solution that you are looking for.